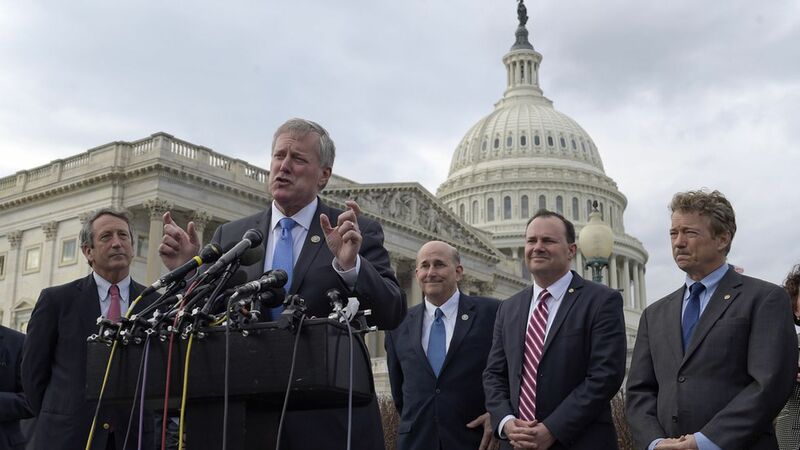 Rep. Mark Meadows, chairman of the conservative hardliner House Freedom Caucus, is voicing what many health care experts are saying: The current Obamacare repeal and replacement bill being considered by the House would actually raise premiums. That has huge political ramifications. Speaker Paul Ryan and the rest of House leadership are gambling conservatives will eventually vote yes on the bill when it comes to the House floor, because it is Obamacare Repeal. But if Meadows — backed up by wonks of all ideologies — can say the House bill is actually worse for people than Obamacare, then he is perfectly free to vote no on it. "Obviously we're going to try to make this bill better where it actually lowers premiums," Meadows told reporters. "That's why there's not enough votes, because at this point, the number one priority – the top priority, you can throw everything away – is driving premiums down. If we don't do that, we will have failed, and we must do that in order to be successful." "If you take healthy people off and you keep all the mandates that are there...premiums will go up. I think in the short run, because of some of the other things that are in the bill, in the short run premiums could come down for a year. 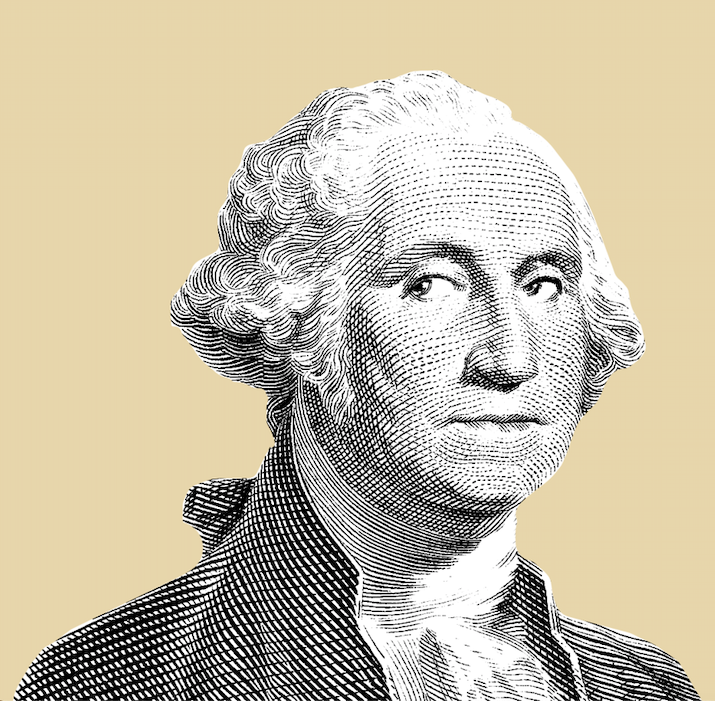 But over a ten-year period, I think premiums would go up, just the way this is structured." What he wants: All of Obamacare's insurance regulations and market reforms to be repealed through the bill. This includes the pre-existing conditions protections — he says pre-existing conditions can be protected through different mechanisms — and the essential health benefits, which drive insurance costs up. But how? The problem is that the Senate's rules about budget reconciliation, which is the method being used to repeal Obamacare without any Democrats, don't allow non-budgetary measures to be included in the legislation. But Meadows says he thinks there's a winning case to be made that these pieces of Obamacare do, in fact, impact the budget and thus can be included.